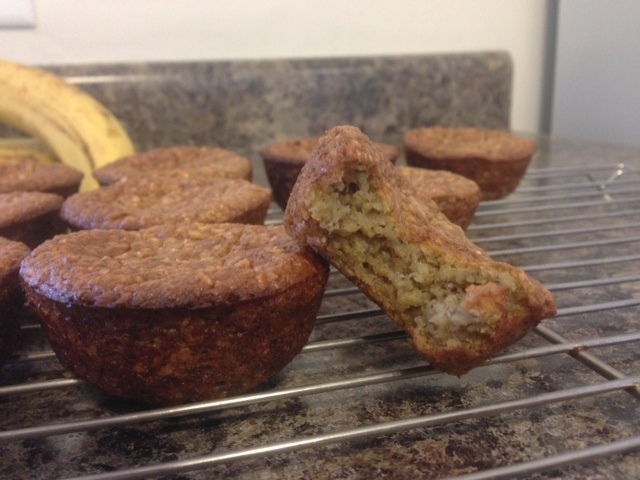 Banana Oat Muffins – Nutrition.Health.Life. This entry was posted in Nutrition and tagged baked goods, breakfast/brunch, fruit, grains, muffins. Bookmark the permalink. Yum! So healthy, and very tasty. Much better ( and easier!) than other low fat muffins I’ve tried. Thank you for a great recipe- I’m saving this one. Pingback: Banana Bars | Nutrition.Health.Life.